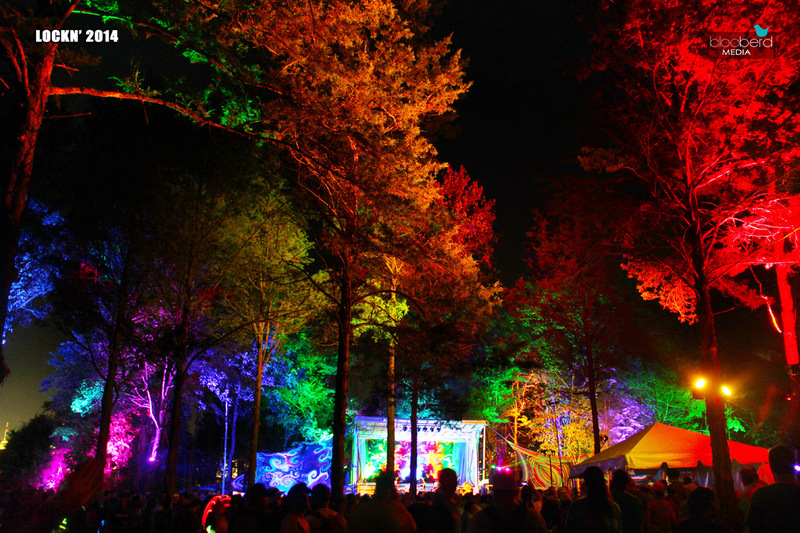 SJP has many years of experience in stage lighting, and can provide full stage lighting packages for any size event from festivals to smaller shows, and for any mood. With unique no fog solutions, we are able to accommodate and enhance any venue. From subtle enhancements, to full sensory overloads, the entire mood of an event can be manipulated by lighting. With a large inventory of outdoor waterproof lights, SJP can provide large and small scale lighting installations that showcase your venue in its best light. 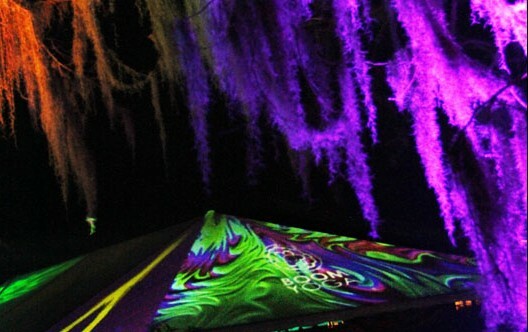 At SJP Productions, we are passionate about digital media and are capable of large scale digital mapping projects. 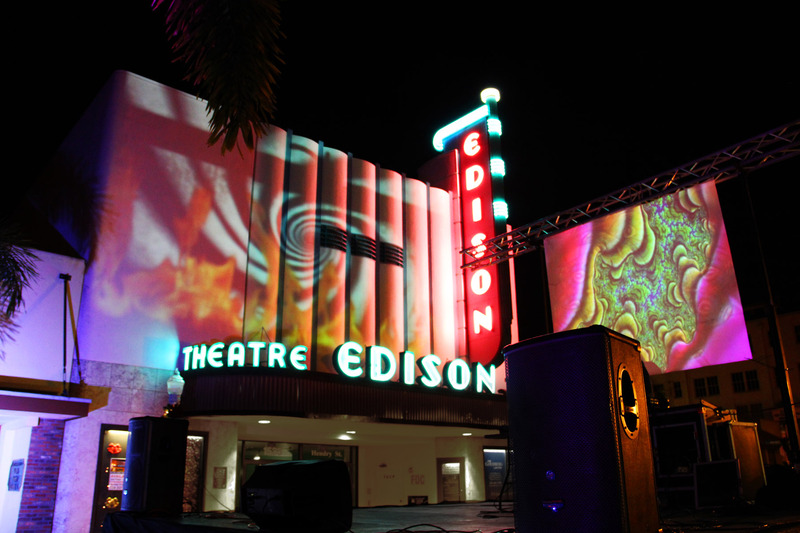 With projection mapping equipment and expertise, we can convert any object into a canvas for…. whatever! The possibilities are endless. WITH STRONG CONNECTIONS ACROSS THE INDUSTRY, SJP CAN PROVIDE FULL PRODUCTION PACKAGES FOR ANY EVENT, INCLUDING SOUND, STAGING AND MUCH MORE. WE DO WEDDINGS, PARTIES, CONCERTS, CONFERENCES, FESTIVALS, DIGITAL ADVERTISING, THEATRE… EVEN DISC GOLF! FIND OUT MORE. CONTACT US TO DISCUSS YOUR EVENT NEEDS TODAY.